Every October, every fashionista alike always look forward to the Philippine Fashion Week. It's our time to ogle to different designers runway show, cheers to brand's new campaign, and to see and be seen. 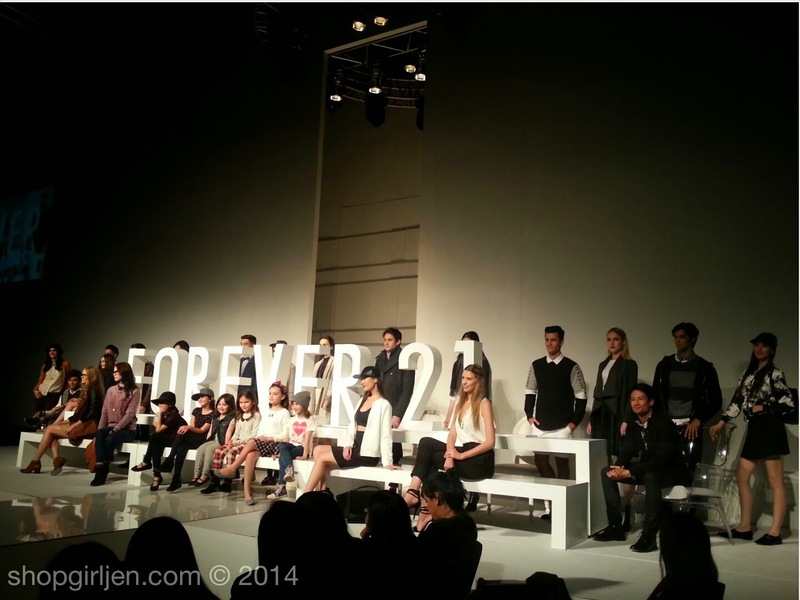 Our favorite fashion brand Forever 21 joined the recently concluded Philippine Fashion Week with their debut of holiday campaign featuring recording artist Iggy Azalea and LA Lakers guard Nick Young. This year marks several milestones for Iggy Azalea. 2014 saw the Australian artist hold simultaneously the number 1 and 2 spot on the Billboard Hot 100 as well as become the female rapper with the longest-leading number one single on the chart. LA Lakers’ shooting guard and Los Angeles native, Nick “Swaggy P” Young had quite the year himself. He recently signed to 4 more years with the Los Angeles Lakers and also made his runway debut walking in New York Fashion Week. The real life celebrity couple has gained recognition not just for their many talents but also for their distinct and complementary style. Iggy describes her style as “quirky, bold and strong,” while Nick enjoys being “daring and risk-taking” with his choices. 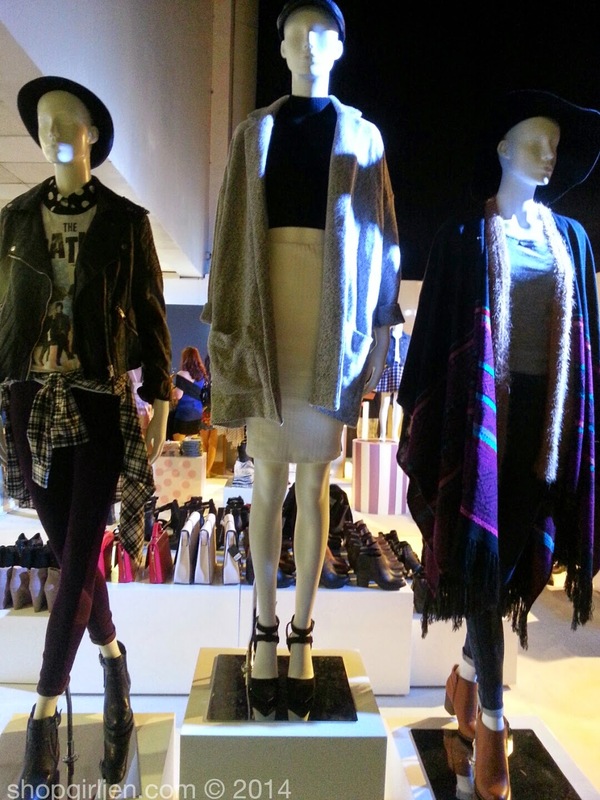 The holiday collections are perfect fashion staples especially now that it's the ber month. The Forever 21 Women’s Holiday Collection includes velvet knit cropped tops, fit and flare dresses, printed metallic shorts, oversized cardigans and cozy pullover sweaters. The assortment carries a diverse range of tactile and festive fabrics from velvet to metallic fabrics to sequins. While the Forever 21 Men’s Holiday offering features suiting for all occasions. This unique collection includes suits of brushed flannel, wool blends, marled textures as well as tweeds in silhouettes that vary from slim to classic. 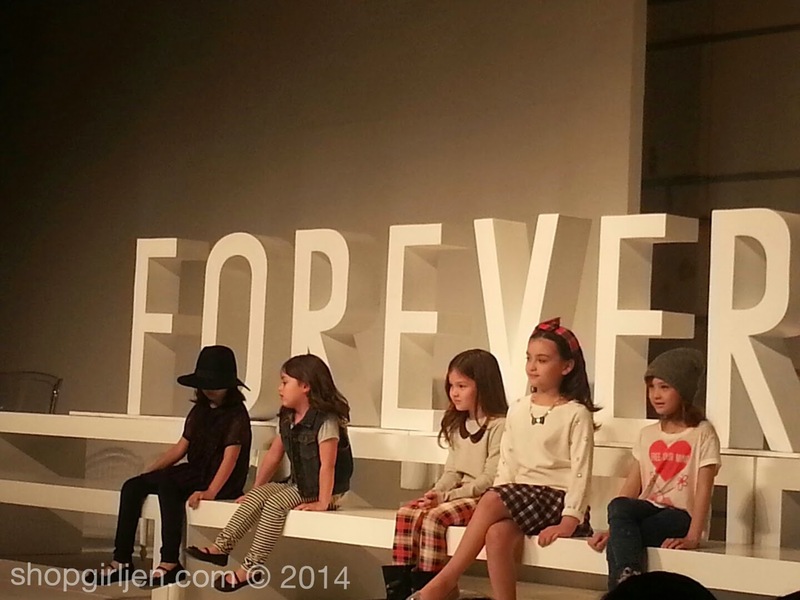 Forever 21 Holiday collection will launch globally this quarter and feature various mini collections. 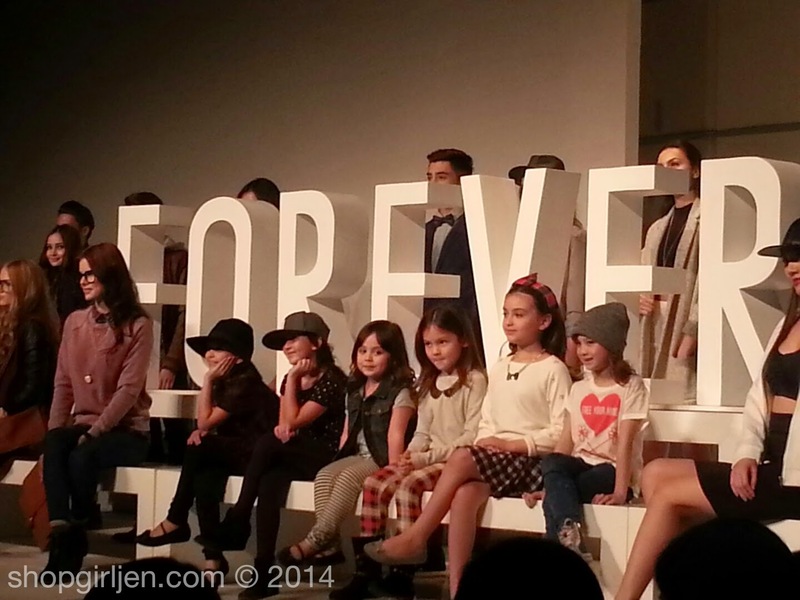 Thank you so much Forever 21 and ARC PR for having me! 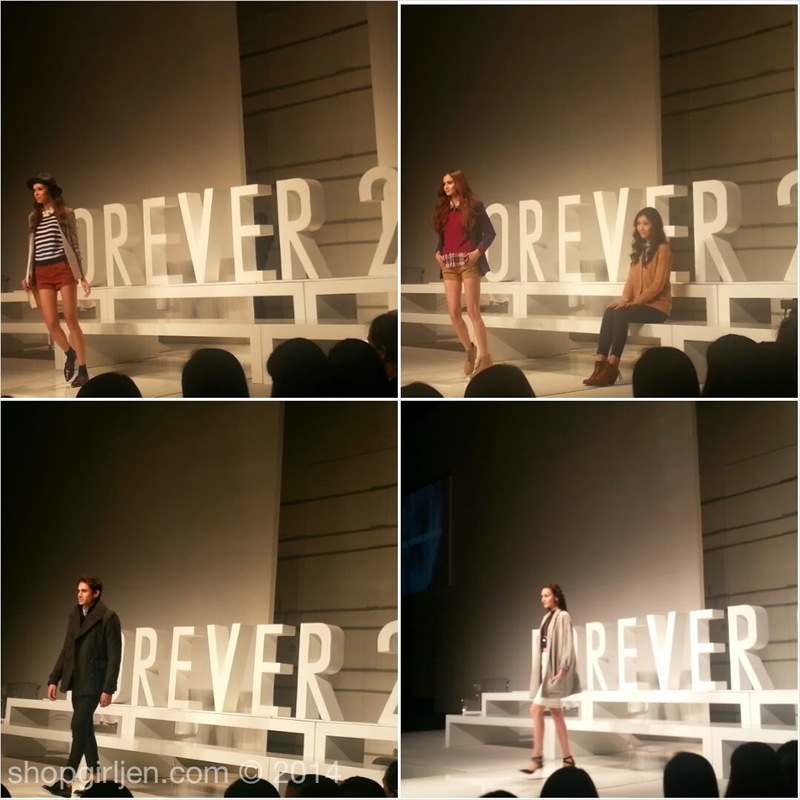 Visit Forever 21 at these stores: Megamall, SM Makati, SM City Cebu, The Block North Edsa, Mall Of Asia, Lanang Premier, Aura Premier, SM City Fairview, SM City Clark, and soon to open at SM Southmall. This is one of my favorite brands. I hope to be invited next time.